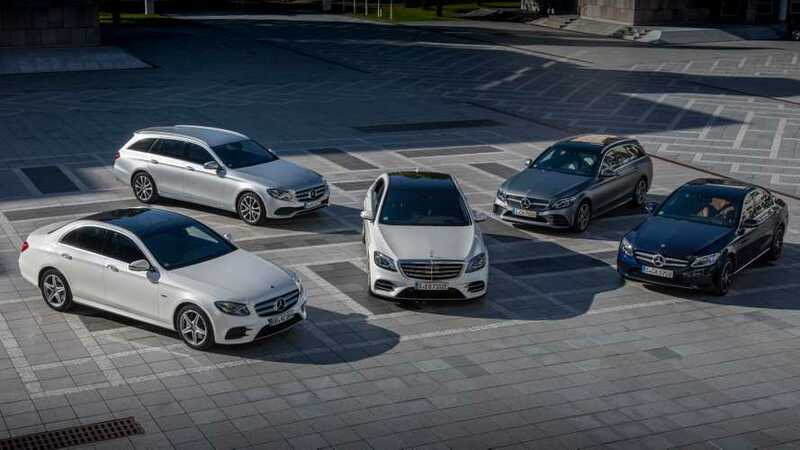 Mercedes-Benz intends to electrify its entire product range by the year 2022, through the introduction of EQ all-electric cars, EQ Power plug-in hybrids and hybrids. 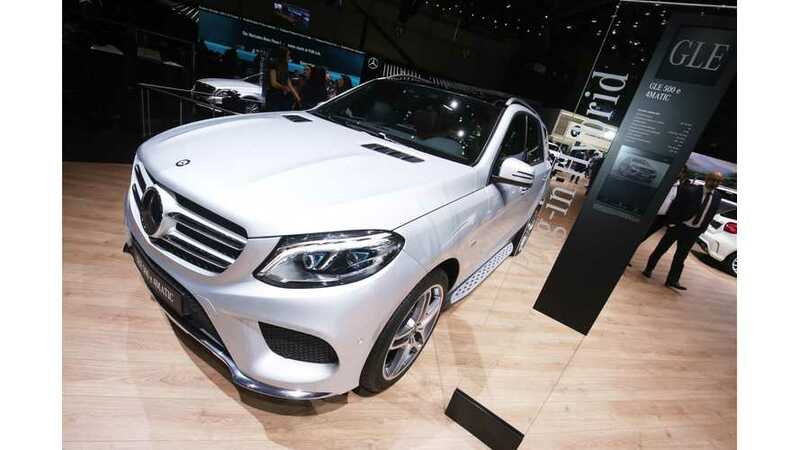 The upcoming new generation Mercedes-Benz GLE plug-in hybrid is expected to have up to 100 km (62 miles). Seen here, M-B ups the performance ante too. 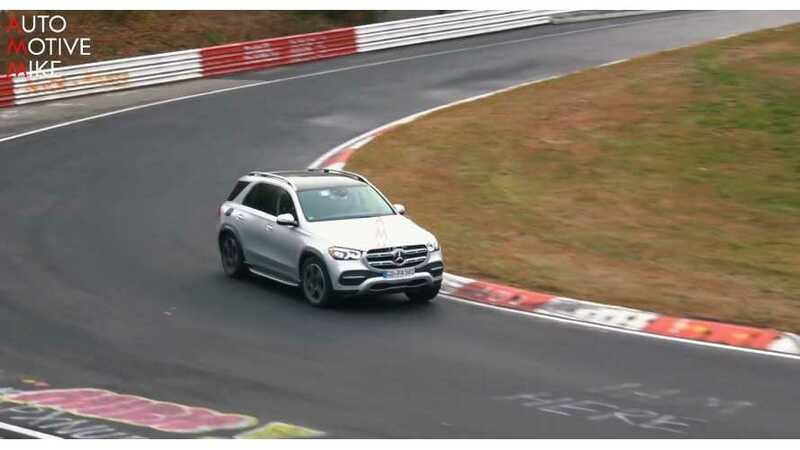 The new Mercedes-Benz GLE PHEV is expected to get up to 100 km (62 miles) of all-electric range under the WLTP test cycle in mid-2019. Diesel engines are far from dead. 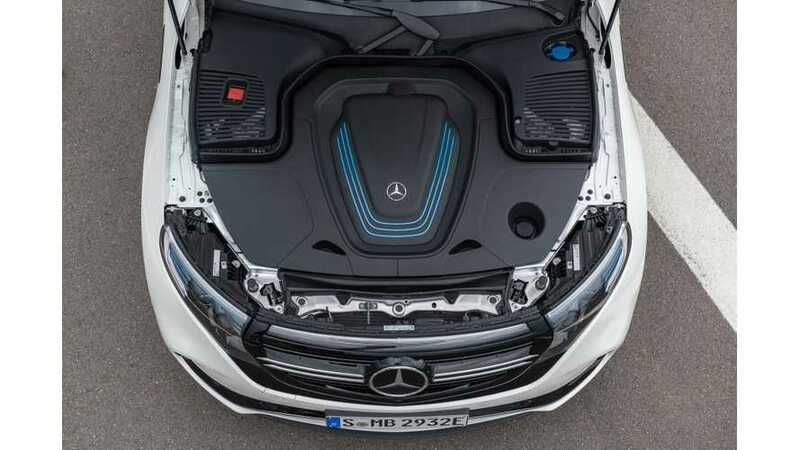 In fact, Mercedes-Benz thinks diesel and plug-in hybrid mix. 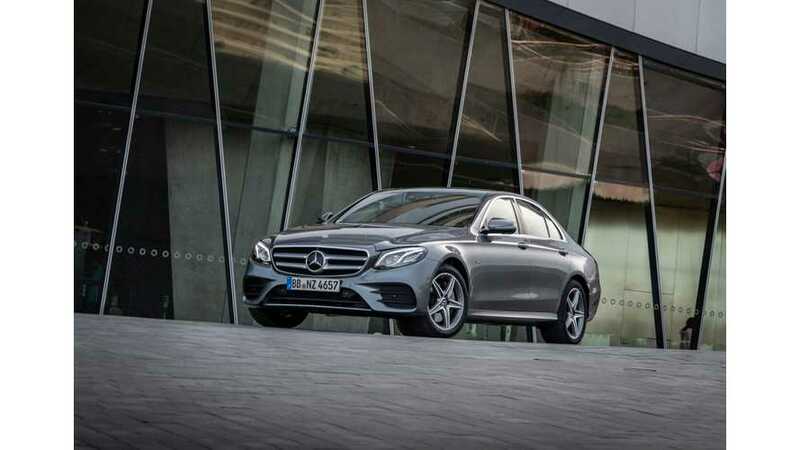 Meet the M-B C 300 de, a diesel PHEV. 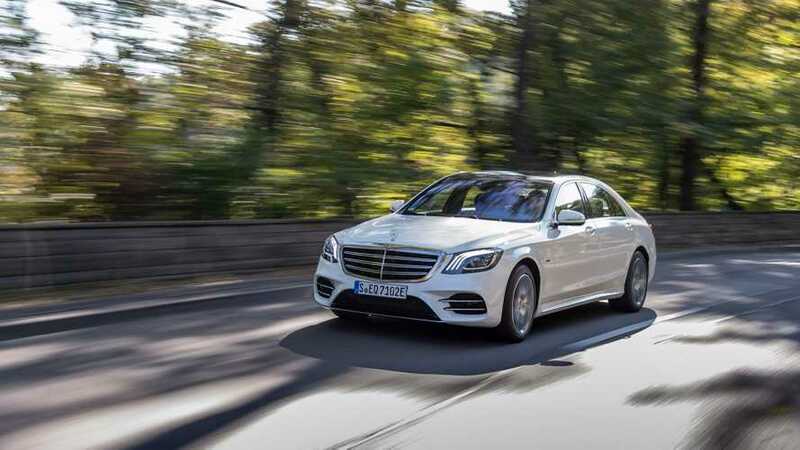 Mercedes-Benz is introducing its third generation of S-Class hybrid, the Mercedes-Benz S 560 e, with lots more electric range. 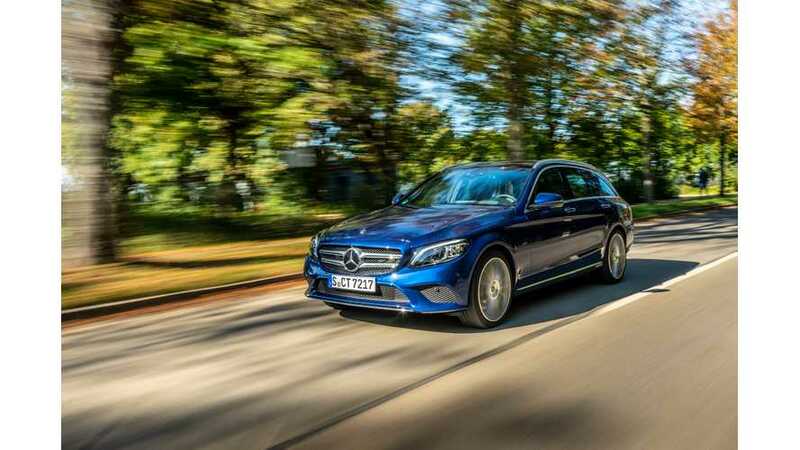 The massive Mercedes-Benz electrification program will touch 130 vehicles but this sedan in particular should be the EQ flagship.